Searching for the perfect cameras to keep your premises safe, here at Super Tech Supplies we have just what you are looking for. 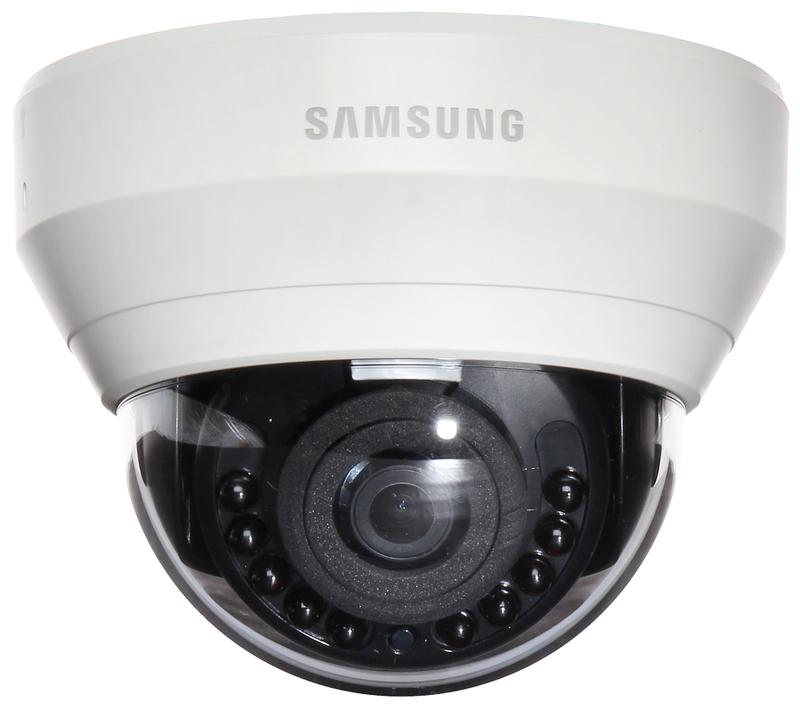 With top brand names such as :Hikvision, Sony ,Samsung and with over 40 years of experience we offer top quality cameras at great prices. and many more we are sure you will find the right match . Samsung is one of the top brands we carry here at Super Tech Supplies, with many products to choose from you will surely find what you are looking for. With a worldly recognized name and fame of great quality products , Samsung is certainly one of the options when shopping for electronics. With security being one of the main focus of the modern world and being safe one of the top priorities, people have to use devices in order to keep their home and/or workplace safe. That's why Samsung has strive to create safety cameras to keep your premises safe. This is a 360° Minidome IP Security Camera that offers uninterrupted 360-degree hemispheric field of view with 5 Megapixel IP camera which captures up to 13fps frame-rate. It has a micro SD card slot (up to 32GB), a ImmerVision Panamorph lens, client side de-warping, PoE, IP66, IK10, built-in-mic, audio in/out, alarm I/O. The camera continues to stream the whole image to the recording platform even if a scene is being reviewed in close-up on a client. It has a two-way audio with a built-in microphone and uses a Power over Ethernet (PoE) with simpler installation. This is a high-performance rapid dome network camera suitable for wide-area surveillance in mission-critical indoor. environments. It uses an IPELA ENGINE PRO to deliver extra-wide 130dB dynamic range at Full HD to assure clear video images, even in harsh lighting environments. The camera allows 360° PTZ operation with the fastest pan speed of 700°/s letting an operator quickly recall preset areas of interest in a single, seamless motion. It has a powerful 30x optical zoom and can operate in temperatures from -5°C to +50°C. The Sony SNC-VM631 is a Vandal-resistant Mini Dome 1080p/60 fps Camera Powered by IPELA ENGINE EX Technology. A dependable security camera with a maximum resolution of 1920 x 1080 and improved sensitivity thanks to theExmor CMOS sensor. The SNC-DH110 is an indoor high definition (720p, supporting H.264 at 30fps) 1.3 Megapixel (1280 x 960 maximum resolution) compact mini-dome camera with Electrical Day/Night function, DEPA and ONVIF compliance. It supports dual streaming and triple codec encoding. This is an HD Indoor Rapid Dome IP camera with 30x optical zoom, a 130dB dynamic range that assures clear video images and a frame rates as high as 60fps – double that of normal IP cameras. The camera also allows 360° PTZ operation with a fastest pan speed of 700°/s letting an operator quickly recall preset areas of interest in a single, seamless motion. This is an HD Outdoor unitized rapid dome camera that allows continuous 360° PTZ operation with the fastest pan speed of 700°/s letting an operator quickly recall preset areas of interest in a single, seamless motion. It offers a powerful 30x optical zoom that offers wide area coverage and IP66/IK10 rated to resist weather and unwelcome tampering by vandals. It can deliver extra-wide 130dB dynamic range at HD resolution to assure clear video images. With a frame rate of 60fps. This is a high-performance rapid dome network camera suitable for wide-area surveillance in mission-critical indoor environments. It uses an IPELA ENGINE PRO to deliver extra-wide 130dB dynamic range at Full HD to assure clear video images, even in harsh lighting environments. The camera allows 360° PTZ operation with the fastest pan speed of 700°/s letting an operator quickly recall preset areas of interest in a single, seamless motion. 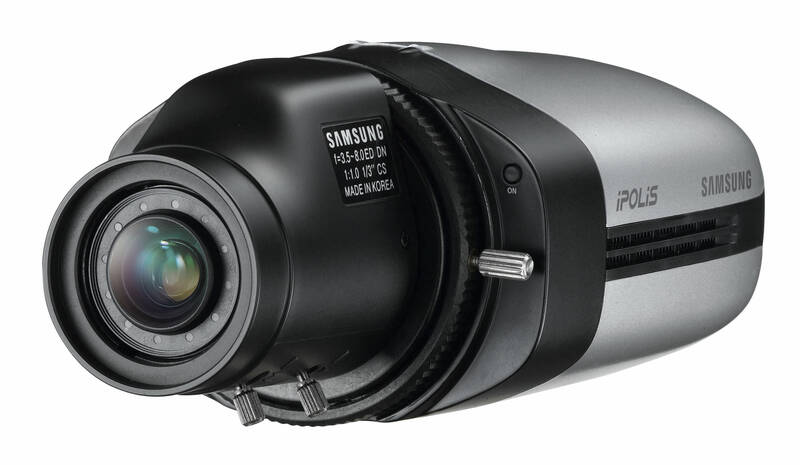 It has a powerful 30x optical zoom and can operate in temperatures from -5°C to +50°C. This is an FHD network camera that allows 113° horizontal viewing angle and captures full HD picture quality making it clearer, sharper and more detailed – even in challenging low-light conditions or with harsh backlighting. The camera uses Sony’s IPELA ENGINE EX™ processing engine giving a wide dynamic range and cuts noise for crisp, clear result. Its image stabilizer feature reduces the effects of vibration and with its built-in microphone it captures audio that can be recorded along with video for live monitoring. Hikvision DS-2CD6D54FWD-IZHS is PanoVu 20MP Flexible Series Camera that has 1/2.7" progressive scan CMOS sensorsand four lenses each supports 5 MP at 24 fps. EXIR technology (-I) extends the IR range to 98 feet (30 meters). Hikvision’s PanoVu DS-2PT3326IZ-DE3 PanoVu Mini Series Network PTZ Camera uses integrated graphics capturing 360° images with the three panoramic cameras. Up security with one of our surveillance cameras.